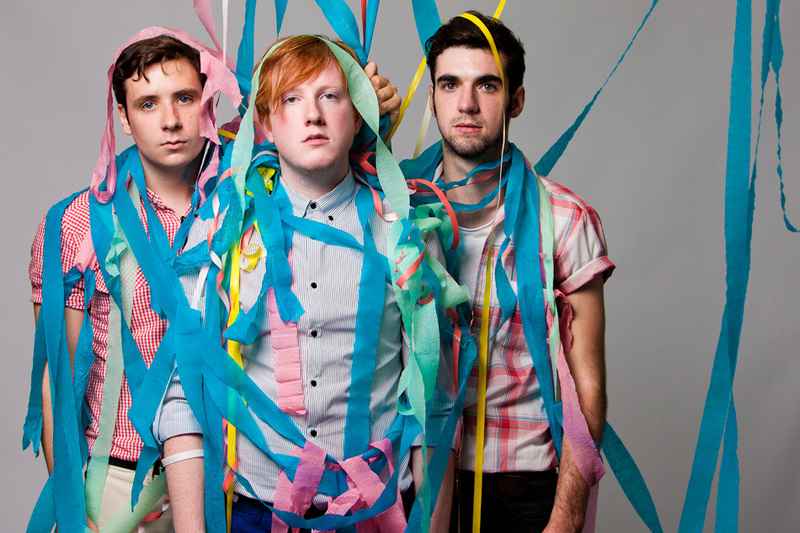 Two Door Cinema Club: likable-looking nerds with a weird name. This is going to be a fun one for me, because I was in a foggy Democratic Convention haze when I voted on most of the songs below. Whether it’s your first or second time hearing these songs this tournament, you can listen here (except for Man on Fire) and vote by commenting below before Midnight EST Friday. I’m giving the bonus hours because I’m not tallying scores til Saturday anyway, and maybe some of you can have listening parties Friday night. Harvest Moon (Neil Young) vs. Tickle Me Pink (Johnny Flynn) 5.0 vs 5.5 I needed the chuckle. “Groove” is still out of alignment. Got to see pathetic video on You Tube instead. vs. Champagne Supernova (Oasis) 5 This song is kind of obnoxious. Damn this Edward Sharpe song is good. wasn’t feeling the gallaghers today. Man on fire got stuck in my head after round 1. I downloaded it. I heard it one morning late last week. It was stuck in my head all day. Monday, it was on the radio when the alarm went off; needless to say it was a good day, as the song was stuck in my head. What You Know (Two Door Cinema Club) 6.8 grooveshark is broken! When I was on OKCupid at one point I had a link to the MOF video in my profile. I can’t remember what section…much like how I can’t remember most of my OKC dates. ack, i totally missed the deadline….